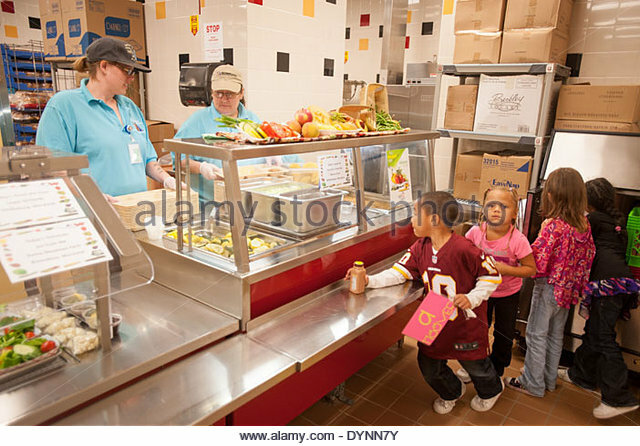 The Park West School cafeteria serves a variety of hot and tasty healthy meals for our students to purchase at lunchtime. Daily specials include: grilled cheese and tomato soup; beef & macaroni bake; baked chicken with rice and veggies; meatloaf with mashed potatoes; sloppy joes; roast beef dinner; sweet & sour chicken balls with rice and egg roll; chicken cacciatore; lasagna; mini hamburgers and taters; chicken fajitas; meatballs with rice; baked ham and scallop potatoes; shepherd’s pie; and chicken fingers. Lots of other choices are available. Hot lunch specials are from $5.00 to $5.75. Other cafeteria offerings include: cheese pizza ($4.00); garlic fingers with donair sauce ($4.00); nachos and dip ($3.50); hamburgers ($3.25); cheeseburgers ($3.75); chickenburgers ($3.75); veggie plates ($2.75); fruit cups ($1.25); and chicken ceasar wraps ($3.75). An assortment of freshly made sandwiches are available daily (egg salad, chicken salad, ham & cheese, and tuna salad) for only $3.75, and salads (garden or ceasar) for $3.75. During the cold winter months hot homemade soups will be served daily for only $3.75. Drinks include: bottled water ($1.25); 100% pure fruit juice (.55/$1.50); milk (.40); and chocolate milk ($1.30). A variety of snacks for sale include: baked chips ($1.50); Crispers ($1.50); Rice Krispie squares (.60); and cookies (.60). The cafeteria opens at 8 am for pre-ordering and for breakfast. Toast, bagels, and ham/cheese on toast are available for a minimal charge for those who didn’t get to eat at home. Two copies of the menu are sent home to all students in grades primary to three every month; one to keep and one to use as an order form. Menus are also available on our school website (see link below). Our school cafeteria is operated by Emjay Food Services. To request a menu, place an order, or if you have any questions please contact our cafeteria operator, Dawn McKinlay, at 830-0693 between 8 am and 12:45 pm daily.